Warning: /dev/sdb contains GPT signatures, indicating that it has a GPT table. 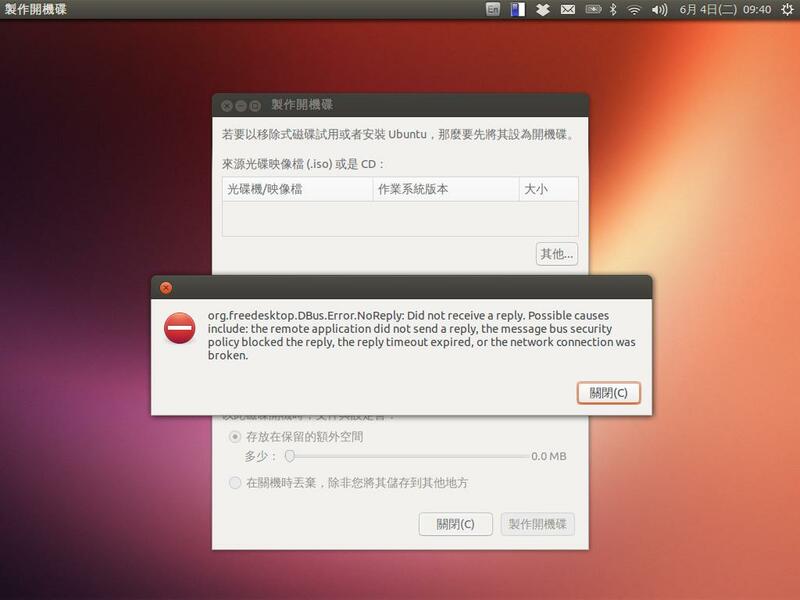 However, it does not have a valid fake msdos partition table, as it should. Perhaps it was corrupted -- possibly by a program that doesn't understand GPT partition tables. Or perhaps you deleted the GPT table, and are now using an msdos partition table. 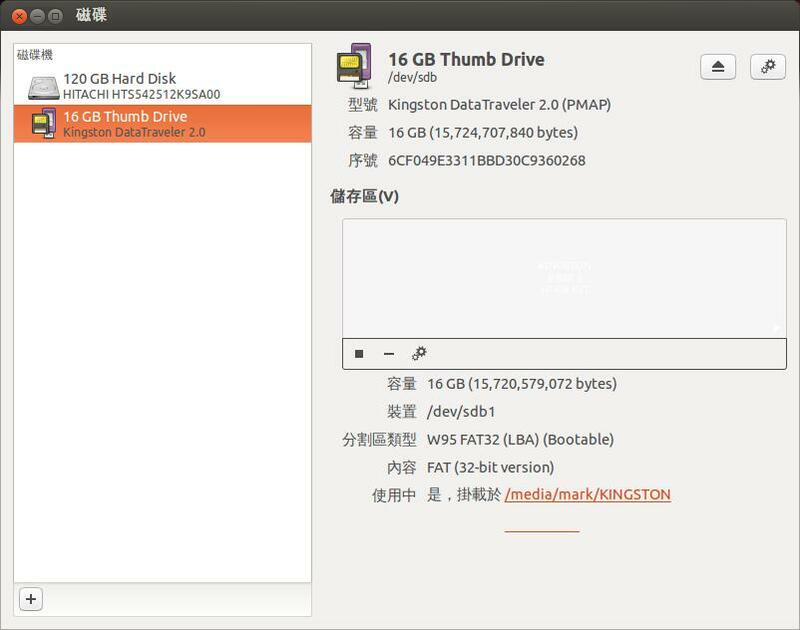 Is this a GPT partition table? 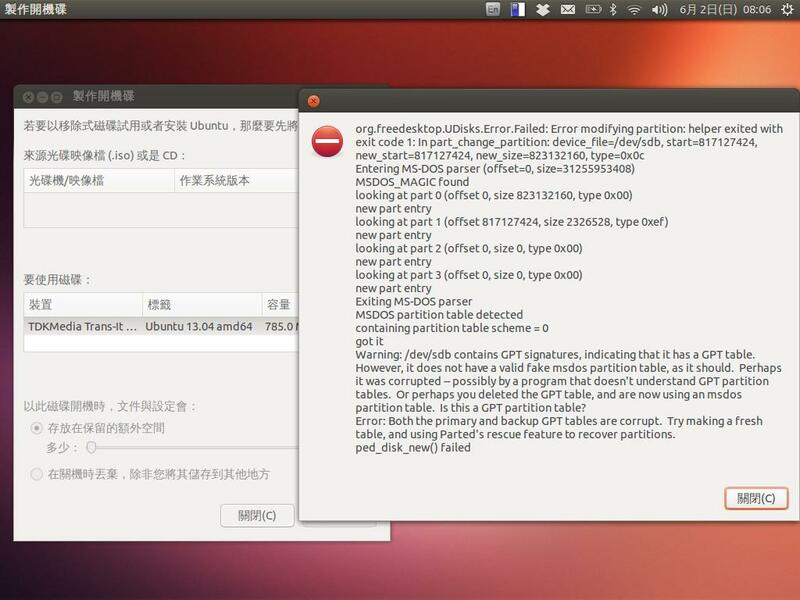 Error: Both the primary and backup GPT tables are corrupt. Try making a fresh table, and using Parted's rescue feature to recover partitions.